Ehallz is back and with this Resurgence remix project he has curated a list of creative producer friends who have transformed the already beautiful piece of work. 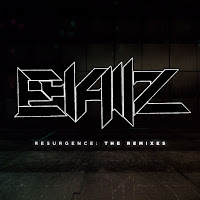 First dropping Resurgence back in May of this year, Ehallz made his debut album an extension of what his style in electronic music can offer. After listening to the original, it is great to see a list of diverse artists take their unique spin on certain tracks. Beginning with an intro that leads you into the world these creators have built for us, and the album also includes bonus tracks like "Radiance Pt.2" and "City Lights." With artists like Tombi, remixing "Sonar" into a spiraling dark bass trap track, and Send Off, beautifully reconstructing "Void", the entire remix album will fulfill that itch for something brilliant and new! To be honest, the list of artists on this album are all exceedingly talented, and no song is done without justice. Below dive into the Artist Q&A with Ehallz as he explains more in depth about this new project! Enjoy! 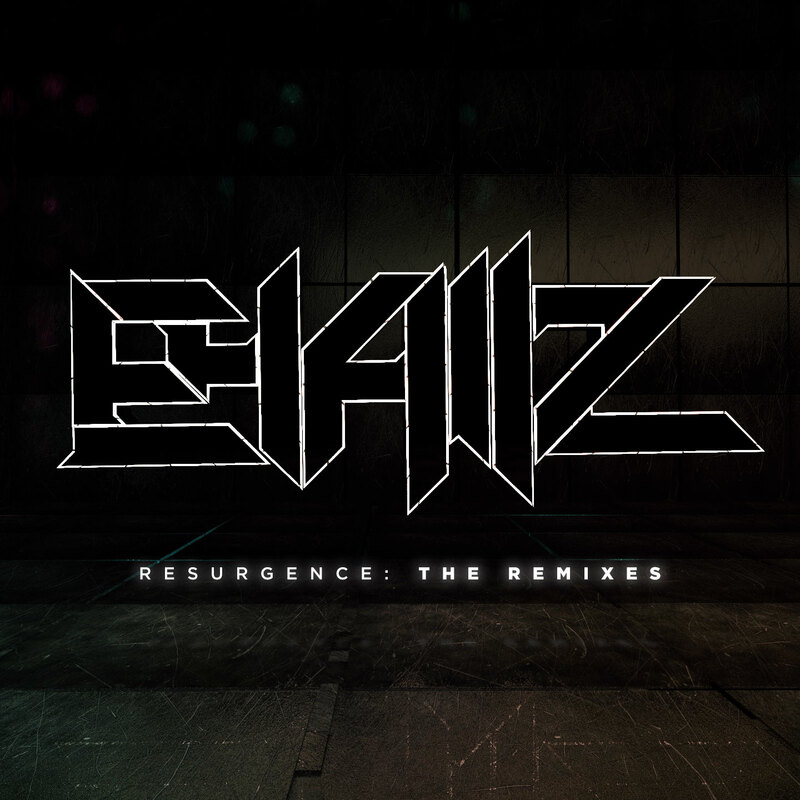 Also you can download Ehallz's Resurgence: The Remixes here! What inspired you to create the original album, Resurgence? When I started producing, I was mostly making bass music (Dubstep, Trap, Drum & Bass, etc.) I always loved writing heavy tracks and whatnot. 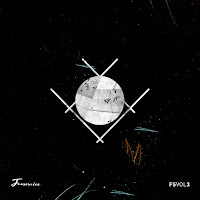 As I got introduced to more melodic-based music, (Future Bass, Melodic Dubstep, etc.) I started to have this deeper connection with writing chords and melodies more than actual sound design. So I sat down for a year and wrote 15 tracks that kind of described my take on melodic electronic music, and I really enjoyed it a lot! I think that Resurgence was probably one of my greatest pieces of work to date and I highly suggest anyone to check it out because it's extremely diverse in the aspect of melodic-based music! My advice to new and upcoming artists is don't close yourself off to one specific sort of "sound" or "genre" until you've found what you are most comfortable with! How about when it came to collecting the artists for the remix album? I released Resurgence in May of 2016. It was maybe like a month or two later that I had some people request for me to do a "Part 2" to the album. So I thought to myself that maybe making a remix album would be a great way to spread the original idea of Resurgence to various artists to put their take on each track and it eventually worked out really well! I asked a bunch of my good friends first if they were interested, considering I have a good network of people I like to keep up to date, and plus they are reliable and are incredibly talented when it comes to producing. I made sure to have enough variety within the remix album so that it wasn't boring at any point from beginning to end. Out of all the tracks on Resurgence, why did you choose to remix “Cruisin”? What's really funny is that when I had the idea to start the remix album, I had the power to choose what songs would be remixed by who, which was also challenging making sure each artist gets a track that fits their style and is easy to work with. I always had a low-key love for the track "Cruisin'". I really really like the melody and the sounds and just the overall vibe of the track. 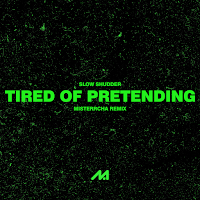 The track originally was slower and more down-tempo but then decided to make it a bit faster and more upbeat, so when it came to the remix, I wanted to add kind of the old vibe of the track and "revamp" it and I was extremely happy with how it turned out. The mix down and everything sounds amazing and I love the live FX's in the breakdown (I actually held a mic outside my window and recorded birds chirping and brought my mic outside and recorded myself crumpling leaves). After a major project release like this, what’s next for Ehallz? 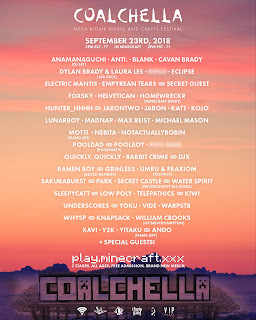 Anything we can anticipate for soon? As an electronic producer, I wanted to explore all of the unlimited possibilities, whether it was producing bass music or melodic music. Also being a producer, you have to sort of have a "signature sound" that people could recognize you by (Ex: "Hey that sounds like an Ehallz track"). For the beginning of 2017, I would like to refrain from releasing as much music as I can until I have found that "sound" or "style" that suits me best and that I am completely happy with! So to answer your question, I would say anticipate a mix of both bass and melodic music from me.